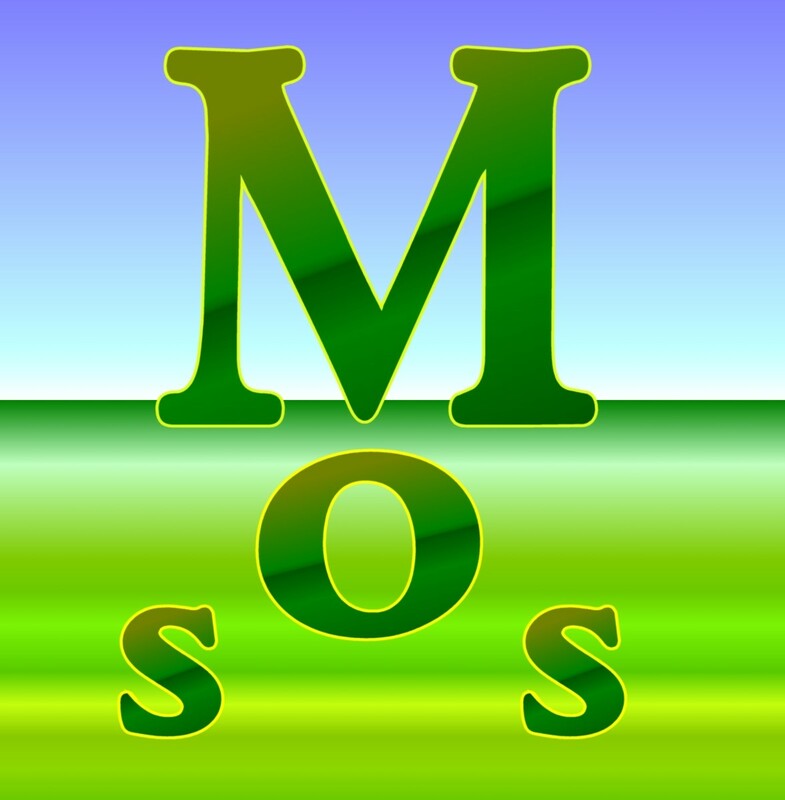 Motor oil is an essential requirement of all engines. 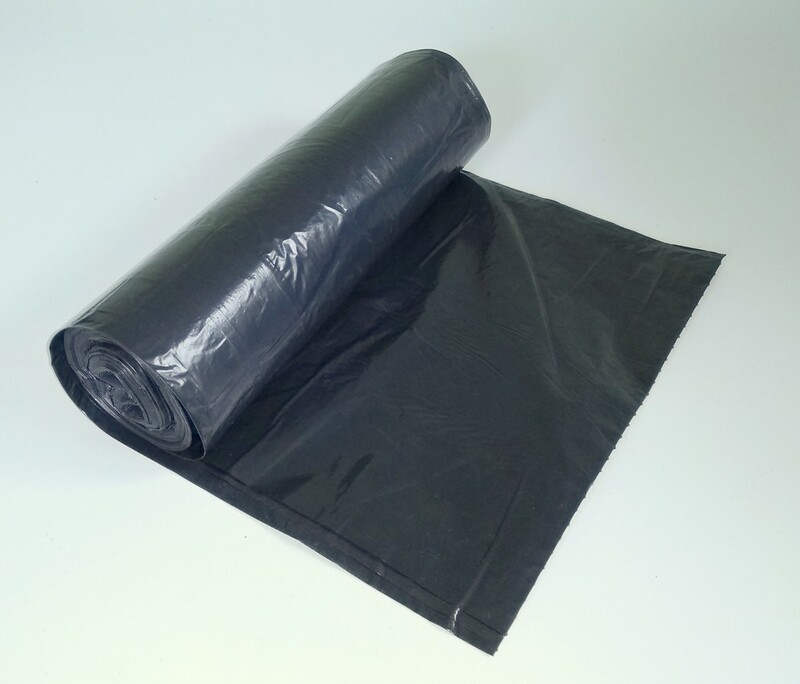 It has several functions including lubrication of metal parts in contact (reducing friction), cooling, keeping surfaces clean, sealing and corrosion inhibition. 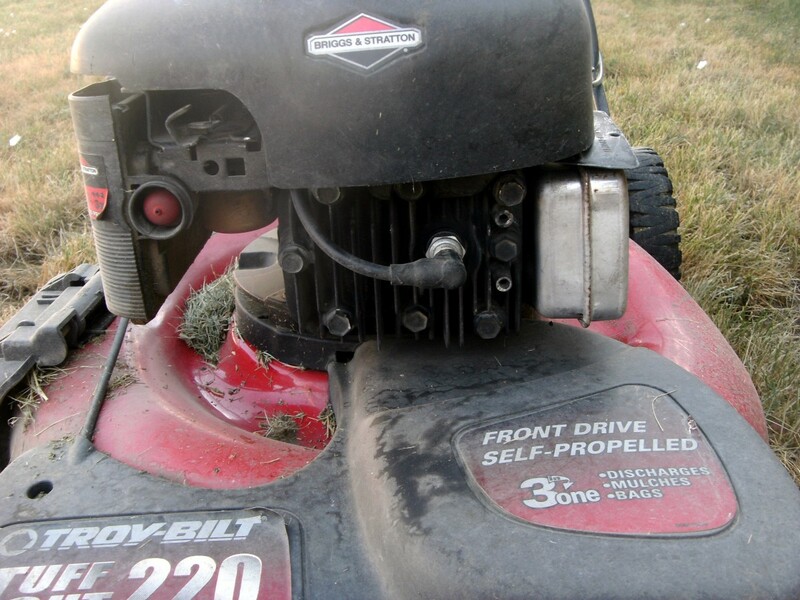 Your 4-stroke walk behind lawn mower engine is no different. 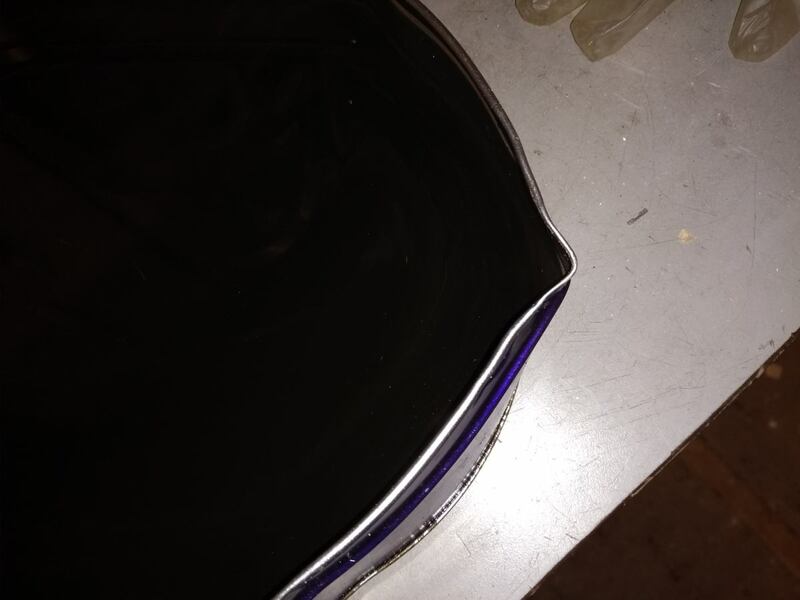 The oil inside it gets dirty over time and without an oil filter to remove metal particles and soot, these contaminants can build up over time and cause engine wear. So it is a good policy to give it an oil change after every 20 to 50 hours of use (consult the manual or check the engine block for exact details). 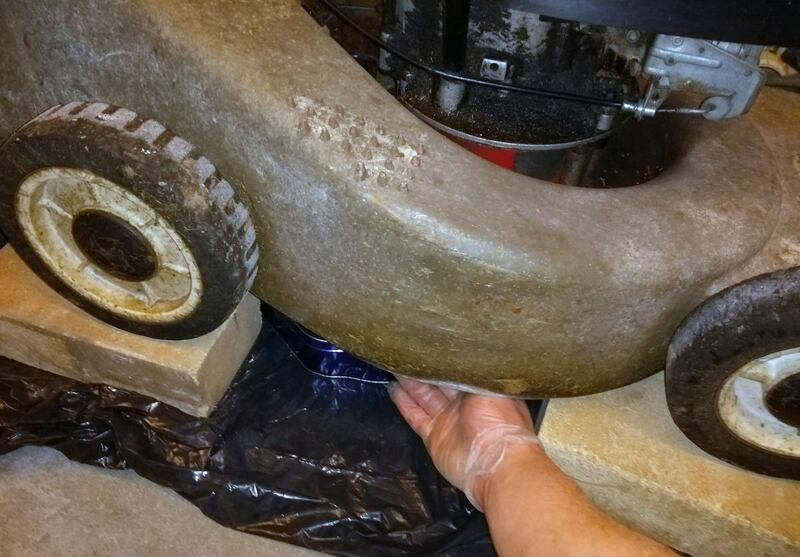 Don't run a lawn mower in an enclosed space. Carbon monoxide gas which is present in exhaust fumes is odourless, colourless and tasteless, but poisonous and can kill. 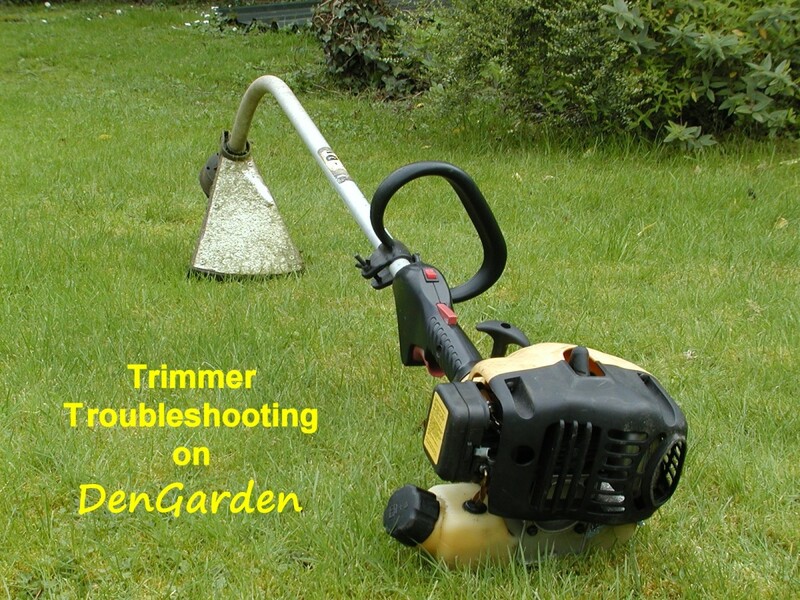 Ideally run a mower outdoors when testing. 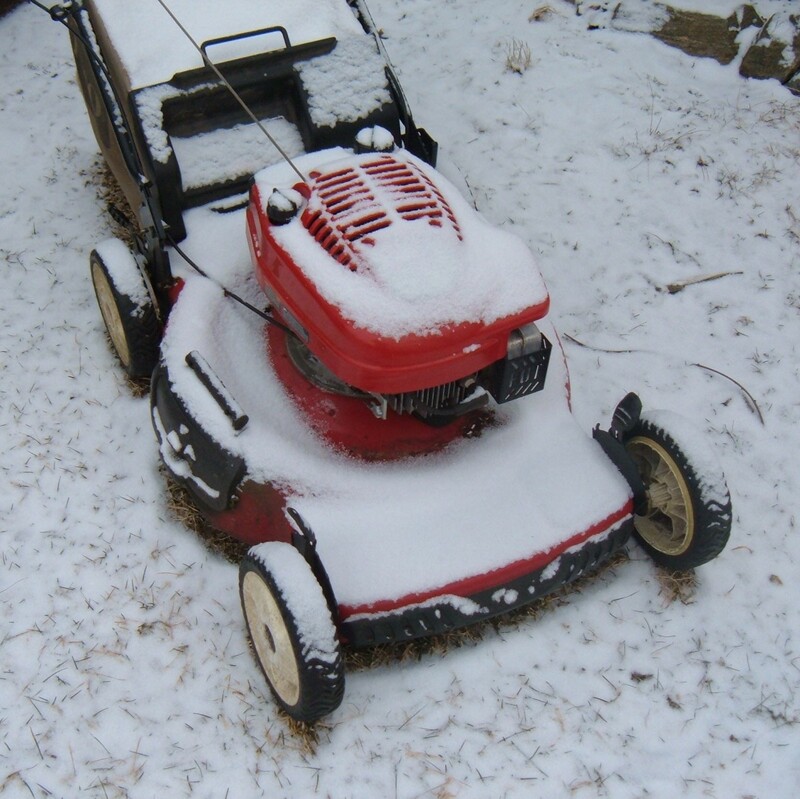 If the mower is run in a garage/workshop, it should only be operated for a short period and you must ensure all doors and windows are open in order to provide adequate ventilation. 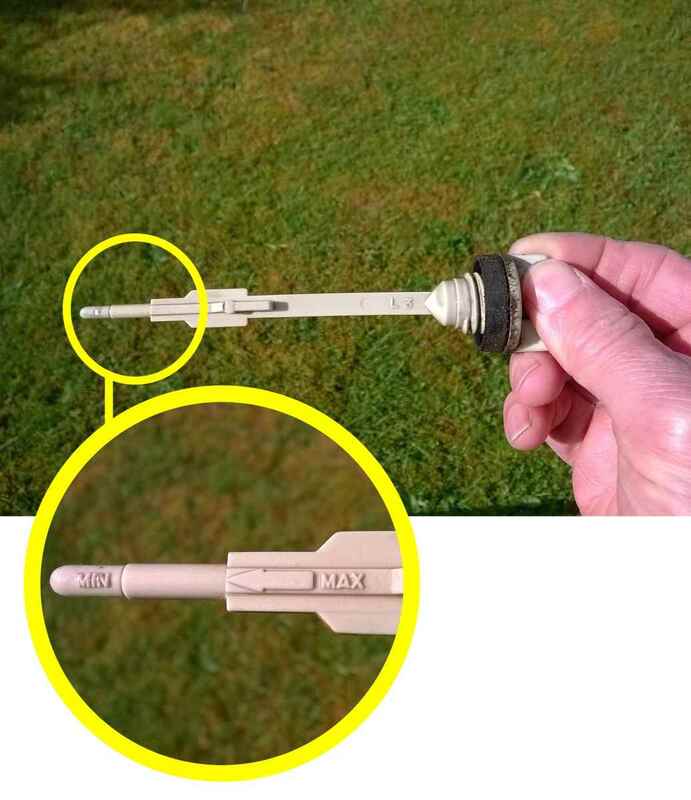 Set controls to off and remove the spark plug lead before working on any moving parts on an engine e.g. the blade. Ideally you should also remove the spark plug to be totally sure that the engine won't fire if you turn the blade. Keep gas away from any sources of ignition. What Tools are Required to Change Oil? Pick a suitable location for working on, ideally the concrete floor of your garage, or you can work outdoors on a driveway. Step 2: Keep Your Working Area Clean! 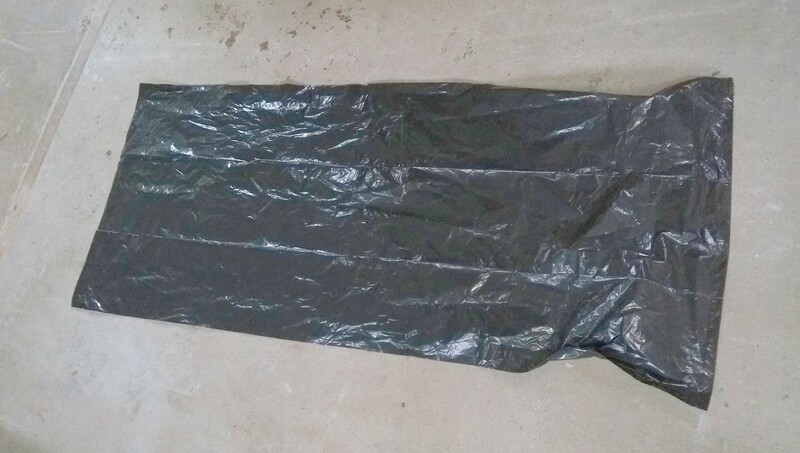 To avoid mess, cover the working surface with a few newspapers, plastic sheet or refuse sack (trash bag) to collect any drips/spills. 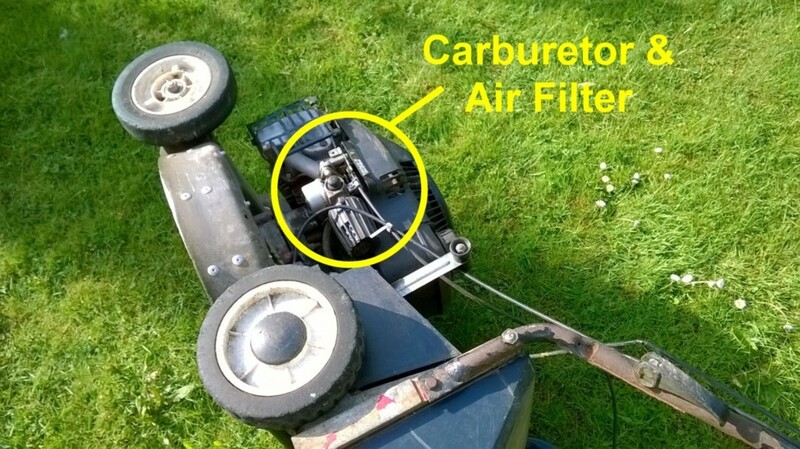 Pour a small amount of gas into the tank, enough to allow it to run, so that it doesn't leak out when you turn the mower on its side. Alternatively drain gas after running the engine. Run the engine for about 5 minutes to warm up the oil. This makes it less viscous and more fluid and it will drain easier. Don't run it any longer than this or the oil will scald you if it gets on your hands while draining! Detach the spark plug lead and ideally remove the spark plug from the engine to prevent it starting. The oil in a 4-stroke engine is held in a reservoir at the lowest point called the sump. 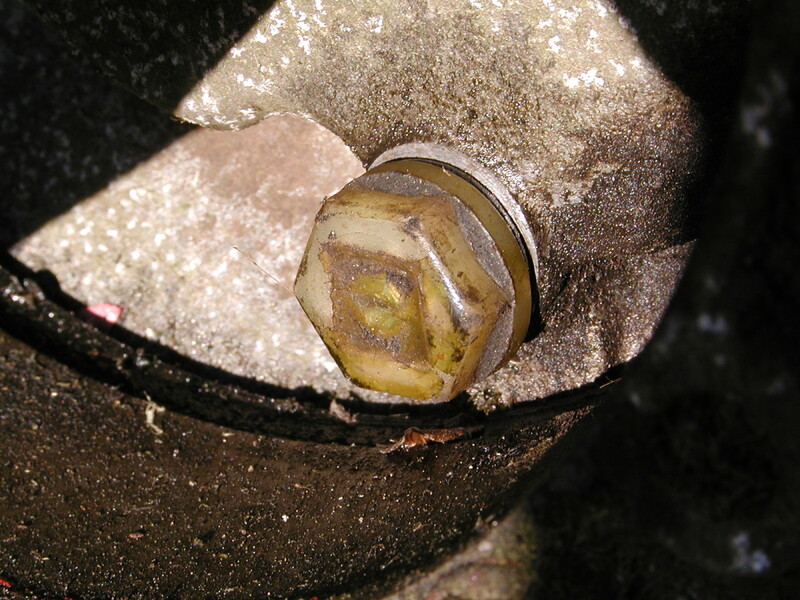 Usually an oil drain plug is screwed into the underside of the sump and when this is removed, oil can be easily drained. Any sludge which has settled should drain also. Not all engines have a drain plug and oil must be drained from the oil fill plug by tipping the mower on its side. If you decide to empty the oil through the drain plug, place the engine on its side. Usually you need to keep the carburetor side of the engine uppermost to avoid oil leaking out through the breather. However check this out first. Locate the drain plug. This may look like the hex head of a bolt in which case you can loosen it with a socket wrench. If you don't have a socket set, you can use an open ended wrench (spanner). Alternatively the plug may have a square head and you will need to use an open ended wrench. Some plugs are recessed and flush with the sump with a hex socket or square socket head, requiring an Allen key or the 1/2 inch drive of a socket wrench respectively to be loosened. Turn the blade of the mower to move it out of the way if it is obstructing access. Alternatively remove it. 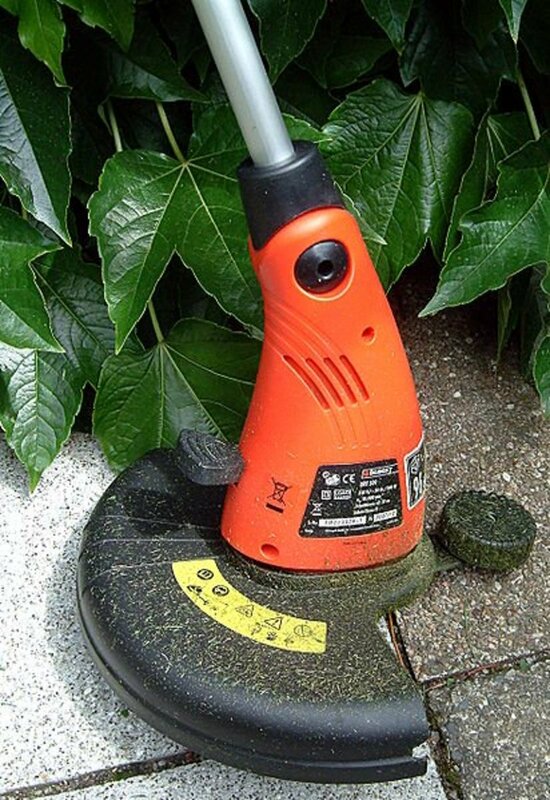 In general the bolt which fastens a lawn mower blade in place is loosened by turning it counter-clockwise. Loosen the plug, but don't remove it fully. Turn the mower back onto its wheels and position it over the tin. If you raise the cutting height to the highest setting, it may be easier to accommodate the tin under the deck of the mower. You can also raise the front and back wheels onto short slabs of timber or bricks to increase clearance so that you can get your hands under the mower. Just be careful that it doesn't roll off these and drop down onto your hands while removing the drain plug. 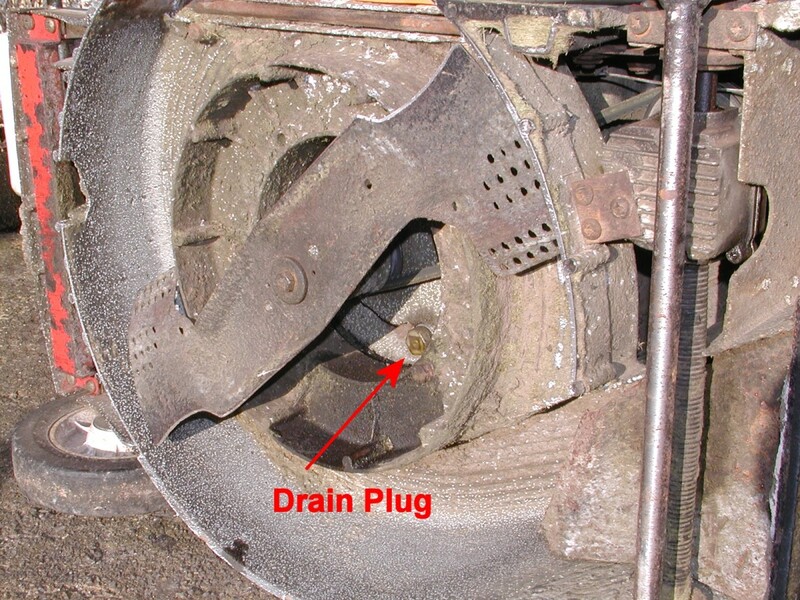 Turn the mower back on its side and replace the drain plug. Don't over-tighten it, especially if it is made from plastic. Wipe away any oil from the underside of the deck. Add the new oil to the engine through the fill plug. A funnel helps to avoid mess. 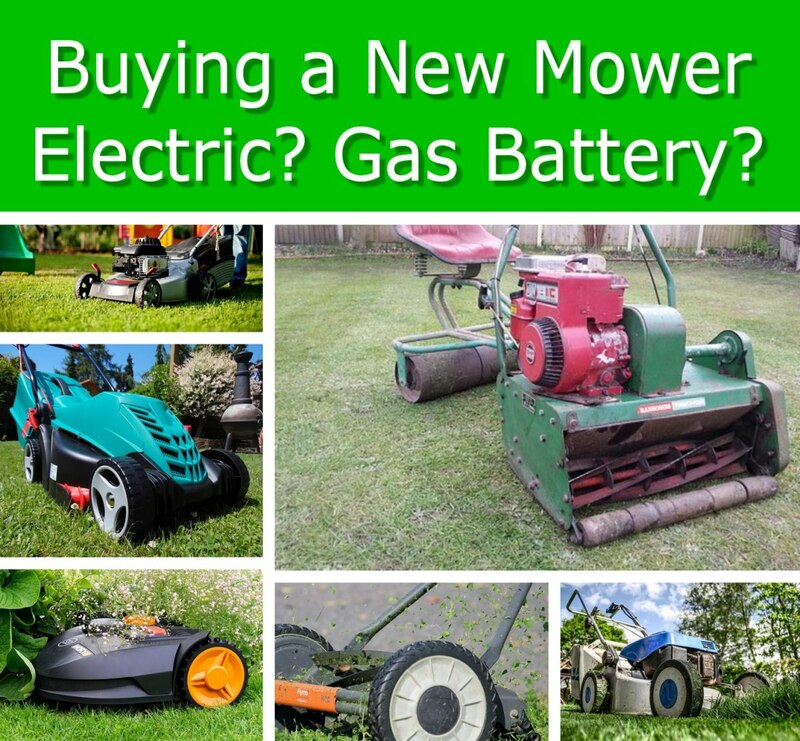 What Oil Do I Need for a Lawnmower? 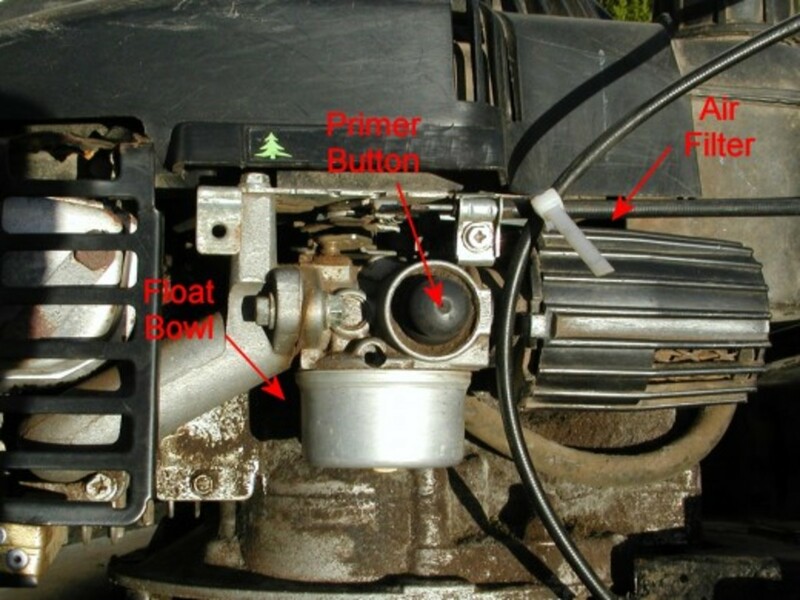 Oil is replaced in a mower through the oil filler plug. 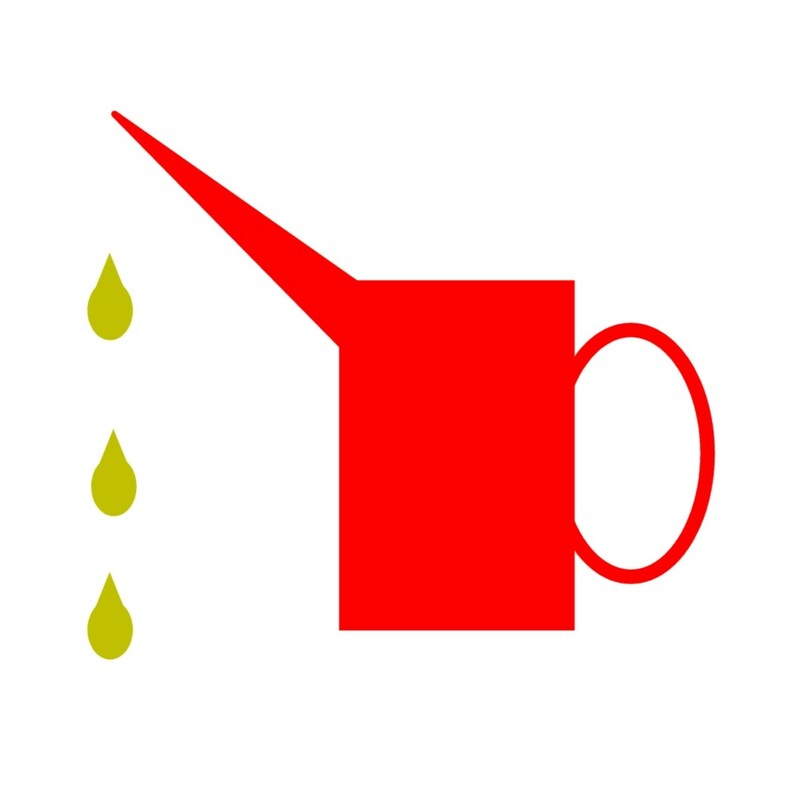 If the oil bottle has a narrow spout, you can pour it in directly, alternatively use a funnel. 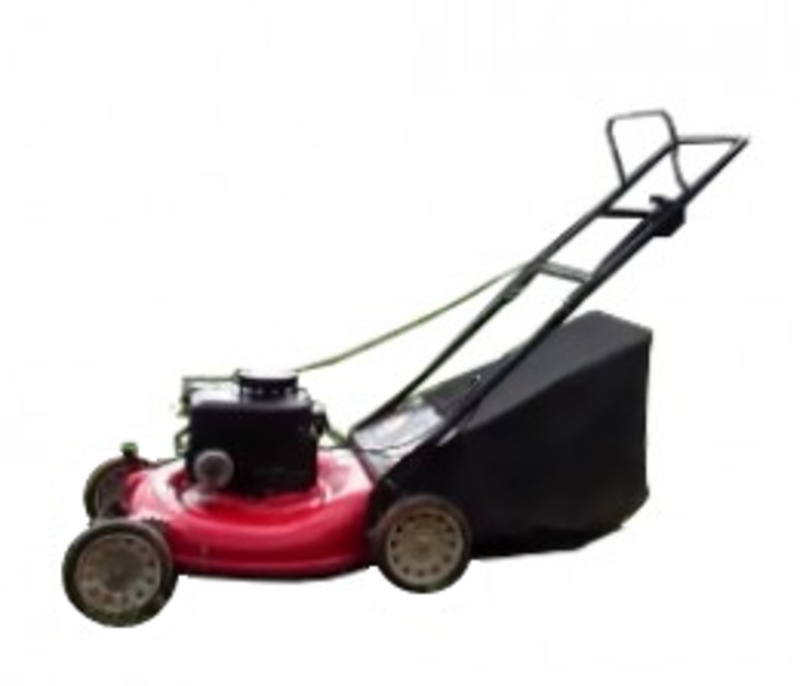 For small to medium sized mowers, you need from 17 to 20 fluid ounces (U.S.) or 500 to 600 ml of oil. Usually there are graduations on the side of small bottles of oil so that you can ascertain how much you have poured out. However I find it more convenient to use a plastic milk container which I have placed a mark on the side of, indicating the required amount of oil to fill my mower. 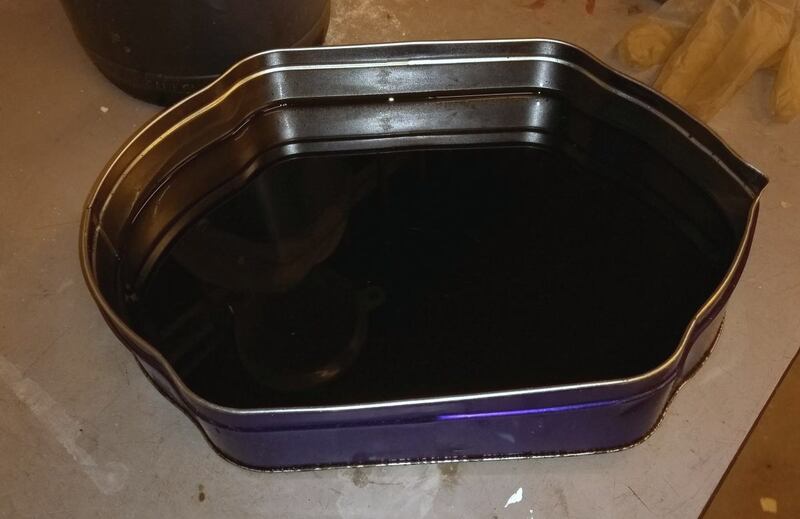 I keep this container from year to year and I fill up to the mark from the oil can, and then just empty this amount of oil into the mower. Generally an SAE 30 or 10W30 multigrade oil is recommended. Sometimes 15W40, which is more viscous when hot is recommended for larger engines. Check your manual for the required quantity and type of oil. How Often Does Oil Need to be Changed? Which oil can we use; 4 stroke engine oil, or 4 stroke motor oil? Use 4 stroke oil for petrol engines. Engine oil is also called motor oil. Usually, you would use 10W30 oil, but some engine manufacturers recommend 15w40 oil. The best thing is to check the recommendations in the manual that came with your mower. Thanks for dropping by and the comments! This is something that is all to easy to forget, and more than a few people have ruined a mower by never changing the oil at all. 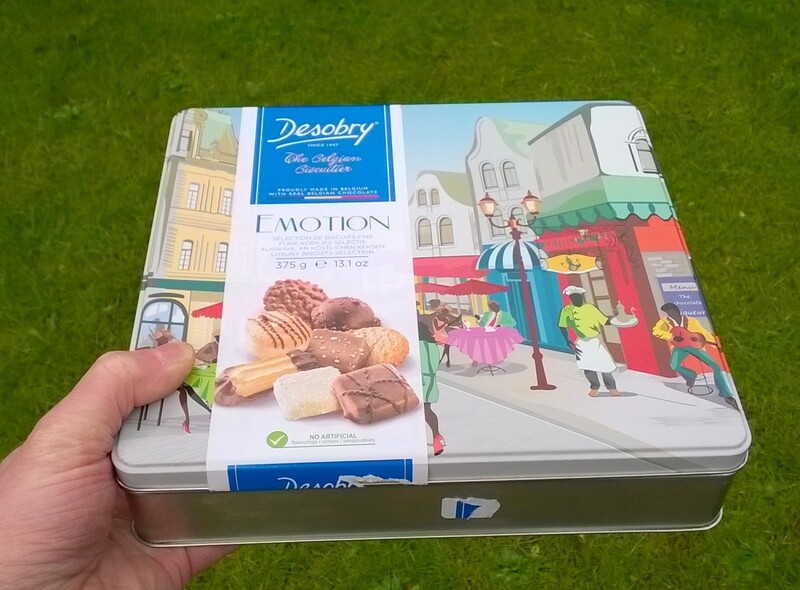 Good instructions and photos - you've made it easy to follow the instructions.